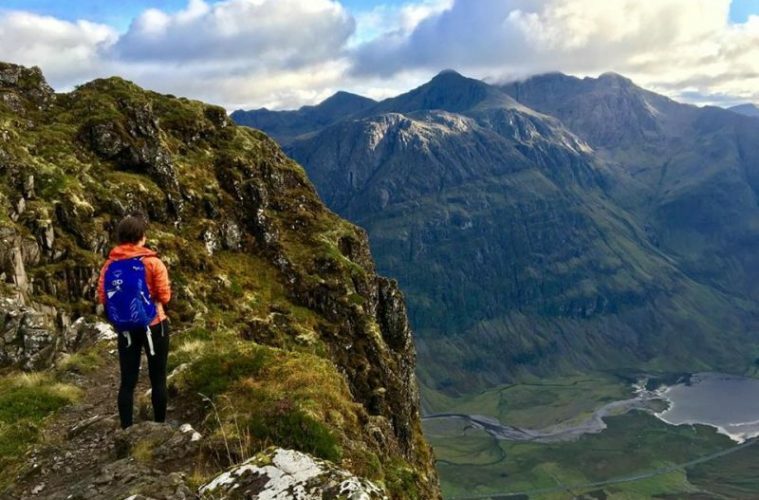 Naomi Dunbar climbed the infamous Aonach Eagach ridge in Glencoe earlier this year. Being a demanding grade two scramble complete with two Munros, she needed a pair of hiking trousers that could keep up with the pace. 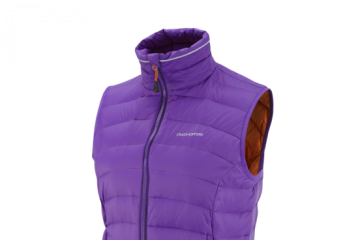 She opted for the Craghoppers Kiwi Trekking Pants, but how did they get on? 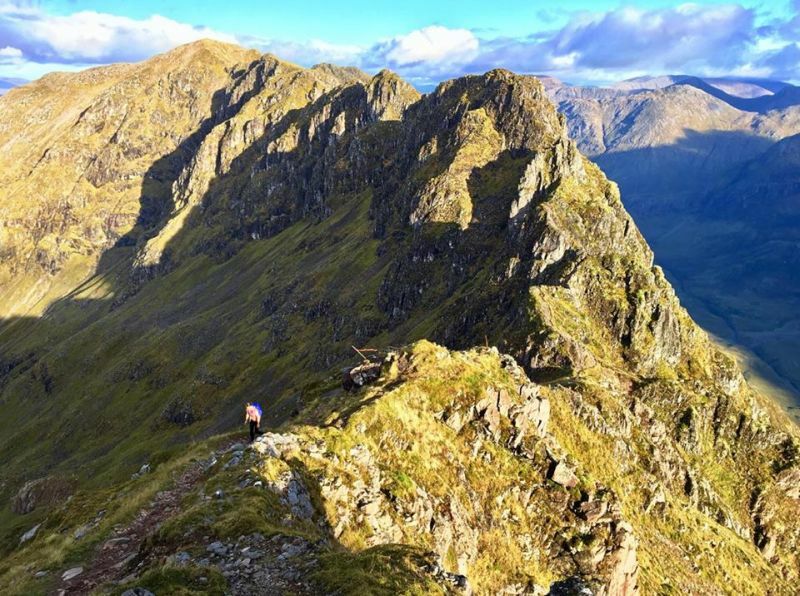 I took a trip up to Scotland this weekend to climb the famous Aonach Eagach ridge in Glencoe. Being a demanding grade two scramble set with two Munros, I needed a pair of hiking trousers that could keep up with the pace. 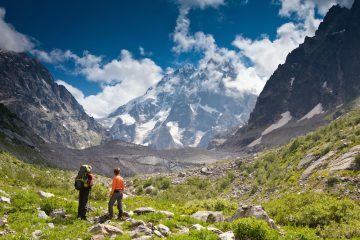 Attracted by the stretchy legging style, I decided to take the Craghoppers Kiwi Trekking Pants with me, and I’ll tell you what, they did not let me down. 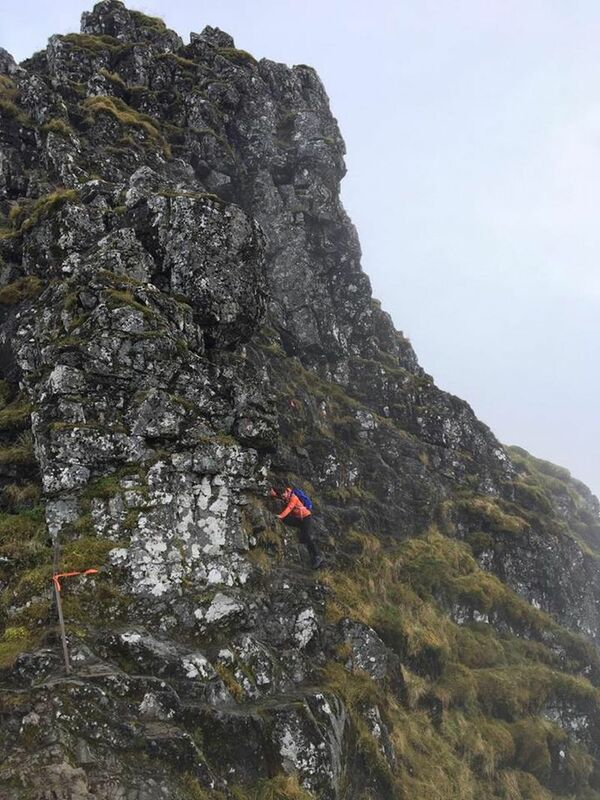 Scotland being Scotland, we started the trail to the Aonach Eagach ridge in cold, windy and drizzly weather. 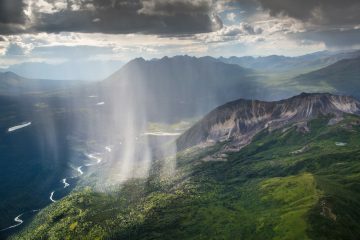 I did have a pair of waterproof over trousers in my rucksack, however, with the light rain simply bouncing off and the wind not penetrating the Trekking Pants fabric, I didn’t feel the need for extra protection at all. May I also just take this moment to say, before we set off to the trail head (because I’m a clumsy oaf) I spilt some tomato soup on the trousers. I can confirm, that these trousers will offer you fantastic soup protection! They didn’t stain and with a quick dab of a tissue, the soup was no more. Anyway, as usual, I digress. 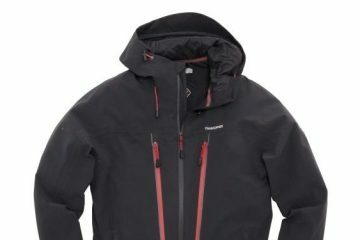 Craghoppers use SmartDry technology in the construction of the Kiwi Trekking Pants, this is why I found them to be excellent at batting the rain away. I mean, it was drizzling for a good two hours and not once did I feel the need to reach into my bag for my waterproof over trousers. I thought this was impressive seeing as they are leggings and not hiking trousers. 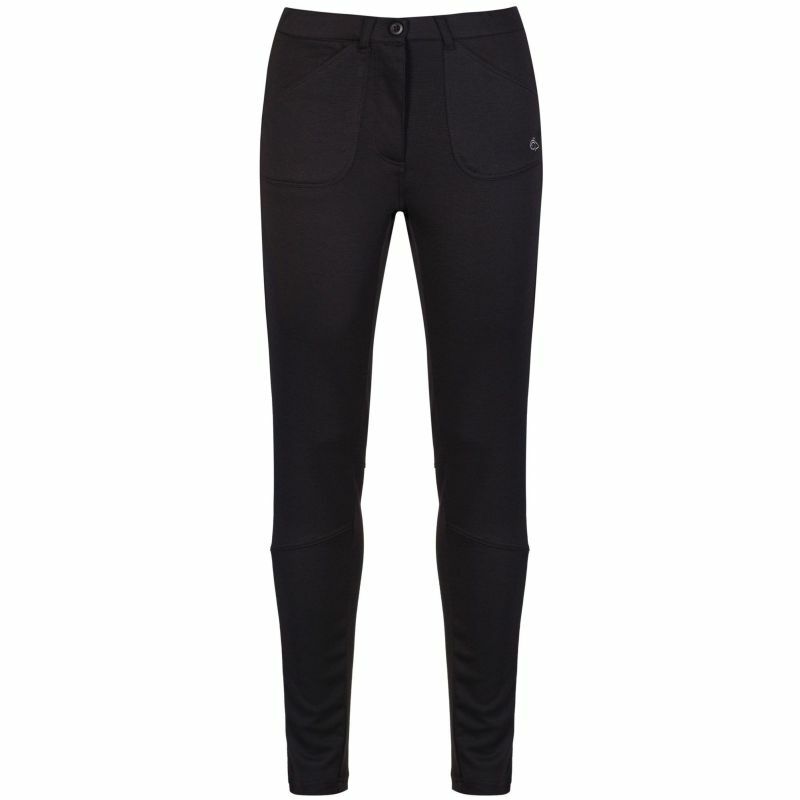 Being leggings, they felt a lot more lightweight than bulkier hiking trousers, which was another plus for me. Now, when I got to the beginning of the ridge is when things got serious. “Time for the Kiwi Trekking Pants to shine.” I thought to myself. Well, that they certainly did. The rocks were jagged and saturated from all the rain, and being my first grade two scramble, I spent most of my time traversing tricky downwards manoeuvres on my bum. Expecting to have an undignified rip or at least a very wet behind, I was relieved to have found myself dry with my dignity intact (well, most of it, as I did lose a few coolness points with the whole bum scrambling malarkey). When it came to upwards climbing and scrambling, there were some particularly tricky manoeuvres for which I needed all of the free range of movement I could get. Again, the Trekking Pants did not let me down. The fabric is created with elastane, so I had an incredible amount of stretch to work with. I felt comfortable and protected at all times in these trousers and found my agility was not affected at all. Much to my delight, the Scottish sun came out to play after a couple of hours rain. So I spent the rest of the day in warmer temperatures. I found the Kiwi Trekking Pants to be adequately breathable, so I didn’t find myself too warm or sweaty in them either. 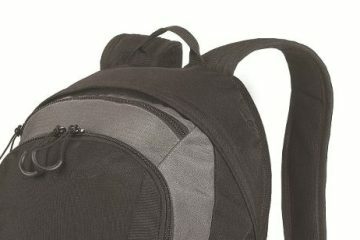 The Trekking Pants have four pockets which are ideal for storing your essentials. There are three pockets on the front of the trousers at the hips, one is secured by a zip which was perfect for keeping loose change in (for my well-deserved whisky at the pub after the hike) and the other two were generously sized for stashing my iPhone 5. There is one pocket at the back of the trousers on the bum. The Craghoppers Kiwi Trekking Pants pretty much said ‘nae bother pal’ to everything that was thrown at them on the ridge on Saturday, and they completely exceeded my expectations. 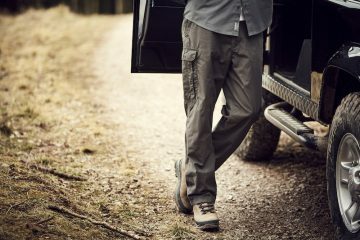 Being soft, comfortable and protective makes these trousers a brilliant choice for hiking, scrambling and travelling. I think they look pretty trendy too. 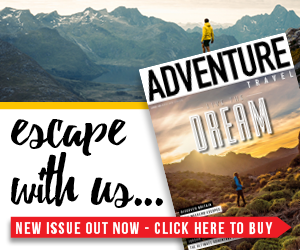 WIN 1 of 10 pairs of Craghoppers Kiwi Trousers worth £45!